Party on the Plaza Starts with a Bang! 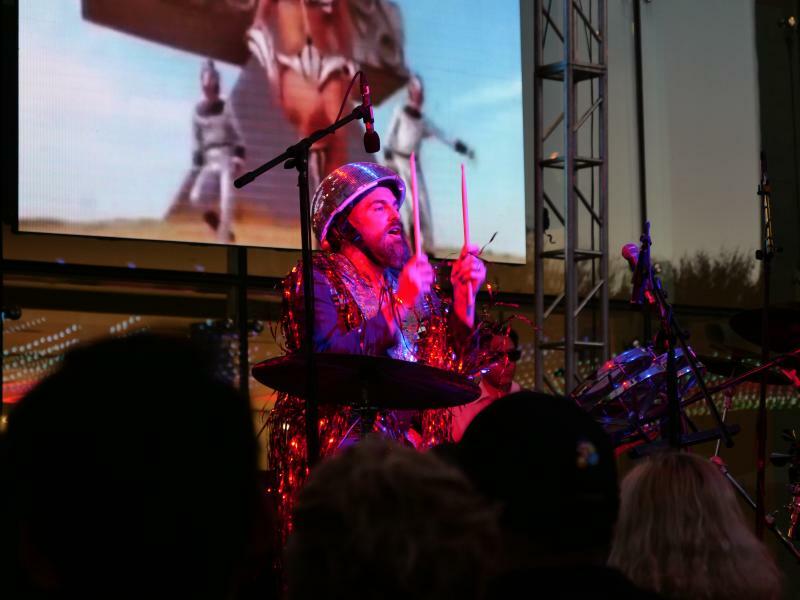 The Party on the Plaza series kicked off last Thursday at Avenida Houston with an upbeat and oddly entertaining mix. 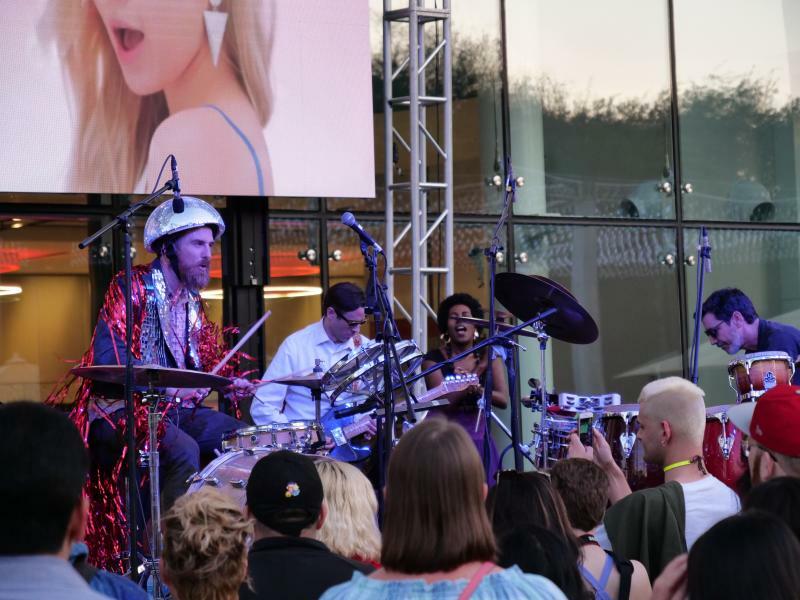 The free outdoor concert, set in front of the George R. Brown Convention Center, opened with deejay and drum master DK the Drummer, who had the crowd moving to his high energy and hip house mixes. 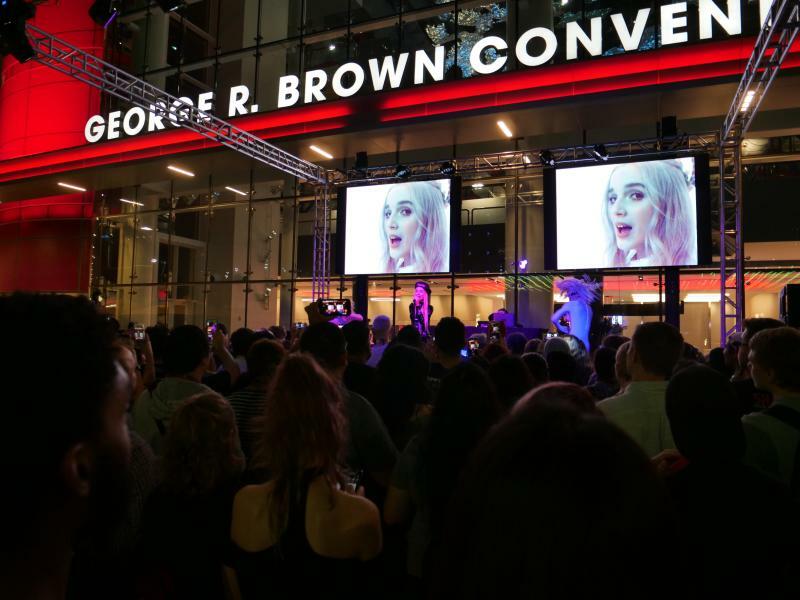 As the fun continued, fans geared up to see YouTube phenom Poppy who amazed and intrigued by her persona. Fans surrounded the Bud Light Stage to see Poppy and dance along to her popular electropop songs from Poppy.Computer. The techno-hip-house-pop set was the perfect start to Party on the Plaza, which has deejays, funk and soul artists for the rest of the series. May 10 - Closing out the series with none other than New Orleans player Trombone Shorty and Orleans Avenue. For more information, visit www.avenidahouston.com/party.